Spotted this outside my sales office yesterday on my way back from lunch. Why fail? Not nice? iLike leh!!! 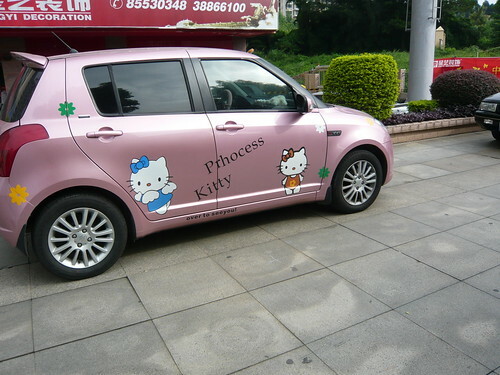 was it supposed to be like Princess kitty or something?